Operated by the Bushcamp Company, Chamilandu offers comfort, style and beauty in one of the Luangwa Valley’s prime remote river locations, overlooking the Chindeni Hills from treetop style chalets. A series of seven oxbow lagoons behind the camp yield diverse habitats and attract abundant wildlife. Accommodation is in 2-meter high tree house chalets (only 3 chalets in camp). 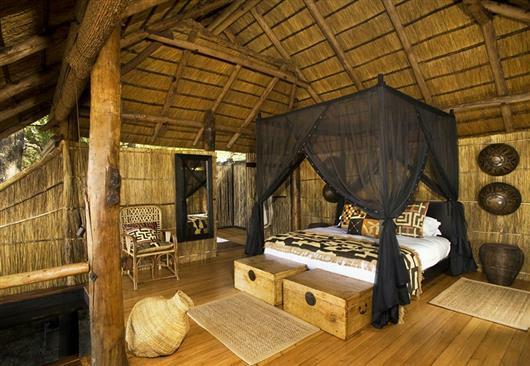 The tasteful blend of wrought iron and brass offsets the thatch and wood that welcome you to recline and relax. 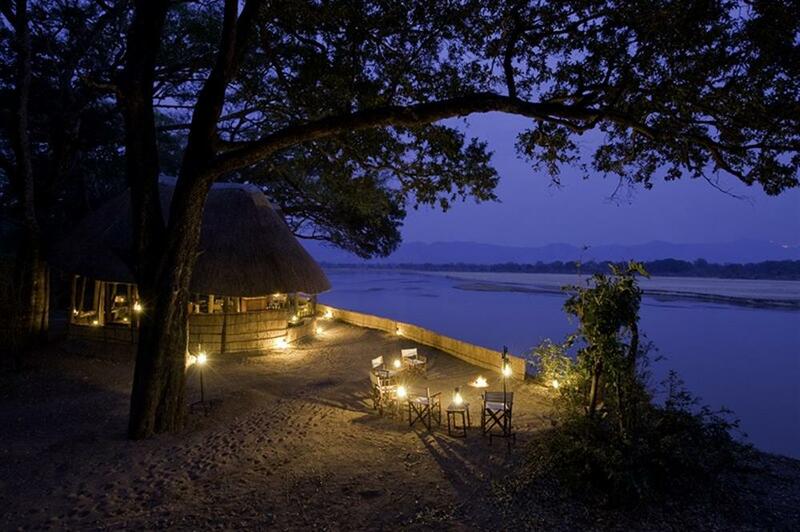 Black mosquito netting allows guests an uninterrupted view of the Luangwa River and Chindeni Hills at night and the stars above. 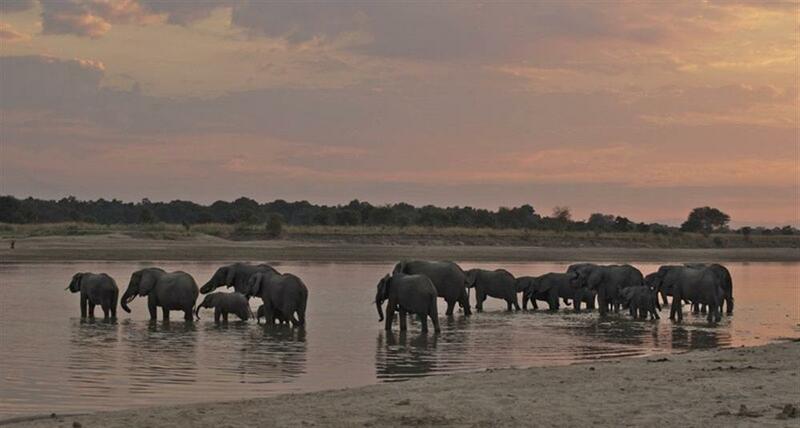 Open to a 180 vista, the front of each tree house provides the exciting frame for all of Luangwa Valley’s diversity. With the magnificent Chindeni Hills as the backdrop for your view, Chamilandu affords you the majesty of Africa in all its forms. En-suite, outdoor bathrooms adjoin each chalet with a large shower and double vanities under the open sky. 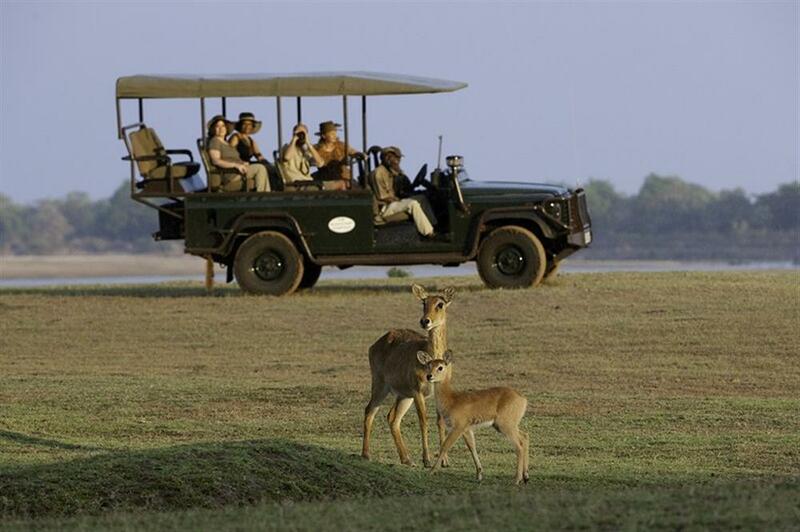 Chamilandu walking safaris are a constant mix of awe and information, excitement and inspiration. 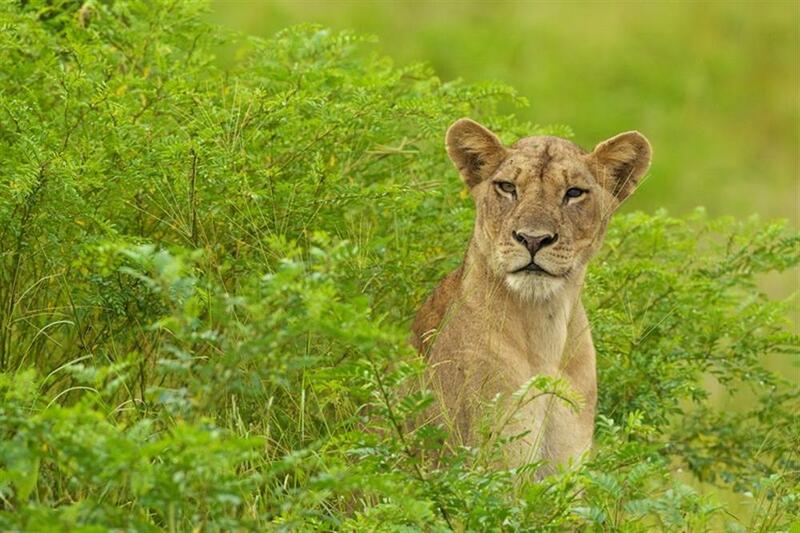 After a dawn walk, enjoy a hearty brunch and then relax before a late afternoon game drive. Guests can enjoy the newly refurbished hide overlooking the Chamilandu waterhole with indoor and outdoor deck, relax in the open lounge or in the comfort of their own chalet. Specialising in guided walking safaris, The Bushcamp Company prides itself on top class guides and offers guests the chance to walk as Livingstone once did among pristine, untouched Africa. The camp is open from the 10th of June – 1st November.